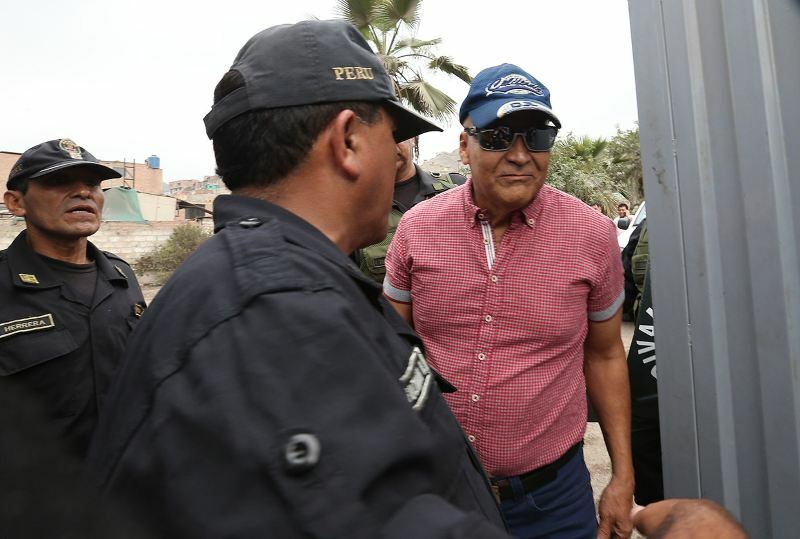 A decree requiring telecommunications companies to provide police with the identity and location of cell phones has few critics in Peru. 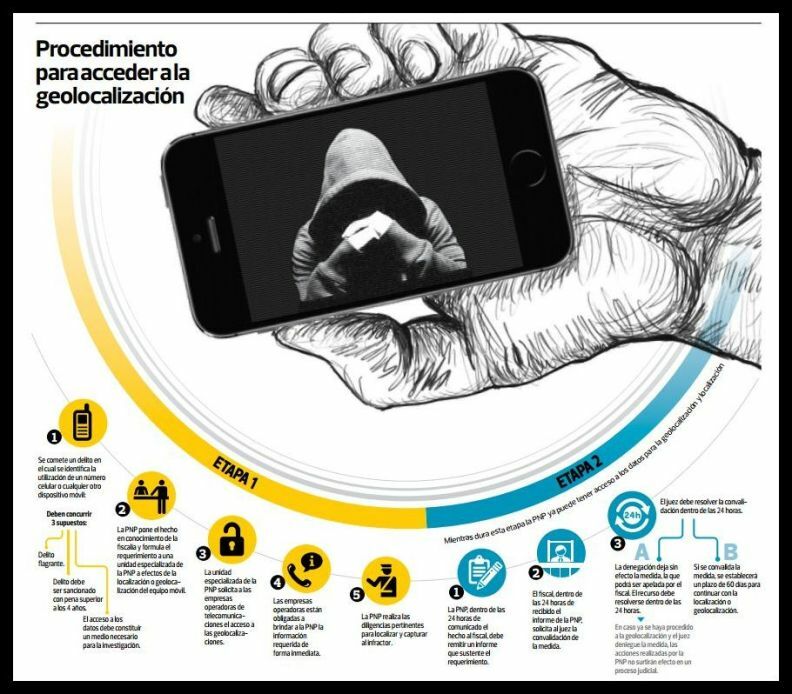 The cell phone tracking law known as “geolocalization,” which the Peruvian press has dubbed the “stalker law,” was enacted last week under decree powers which congress gave President Ollanta Humala’s government last month. 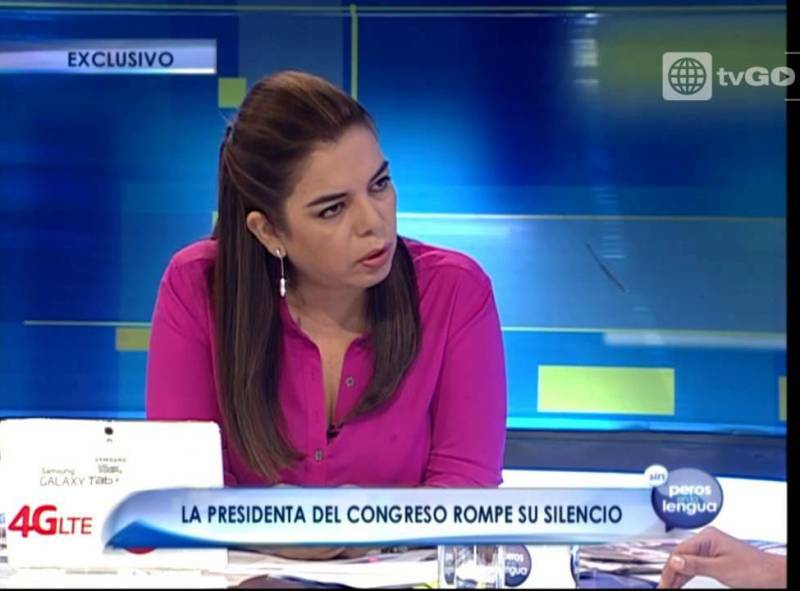 While isolated criticisms have come from journalists and lawyers, there is virtually no resistance in Peru’s congress or among the political parties. 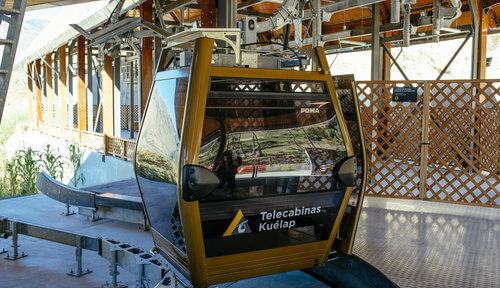 Attorney general Pablo Sanchez generated a small controversy when he told reporters that he was not consulted despite his public ministry playing a key role in the approval process. 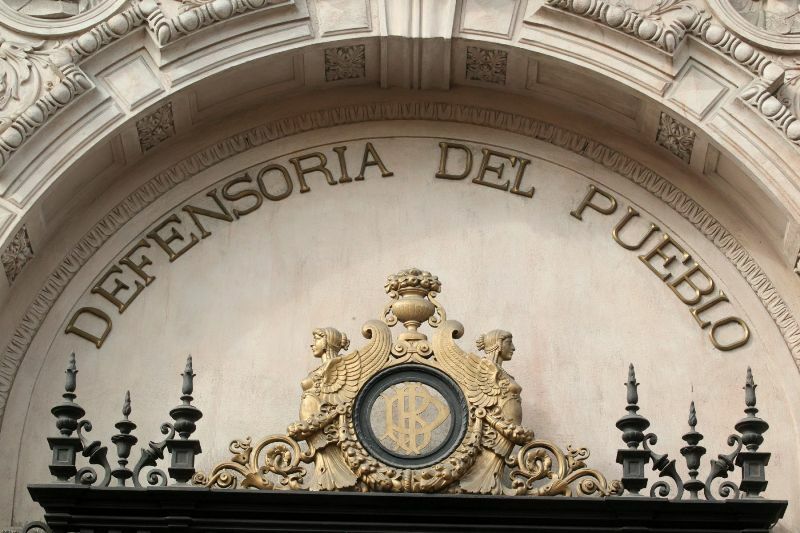 While Sanchez said that the public ministry as well as Peru’s judicial branch should have been consulted before enacting the law, he cited existing legislation supporting its legality. His official opinion is still pending the public ministry’s legal evaluation of the decree. Peru ombudsman Eduardo Vega called the law a “useful tool” to combat crime effectively. However he did offer recommendations to improve the law, including a requirement to destroy information collected when a request has been rejected by the public ministry or a judge. Vega also recommended a mechanism to notify cell phone users who are no longer criminal suspects that their metadata was obtained by police. He also added that he would like to see a complementary norm approved by congress. Politicians from the various opposition parties may be hesitant to condemn tough security measures before an election year at a time when crime is voters’ top issue. Extortion gangs in particular have made headlines after a grenade attack at a Lima circus and the murder of a high school principal. A recent Ipsos poll showed that 64% of Peruvians list crime as one of the top three problems facing the country. Crime was cited by the most respondents, followed by corruption with 52%. No other issue registered more than a quarter of responses. The survey also asked which presidential candidates would best address crime and citizen security. Keiko Fujimori, who already leads opinion polls with 33% of voter intentions, is seen as best to address crime by 28% of respondents. Fujimori’s father, former President Alberto Fujimori, is widely credited for the defeat of the Shining Path guerrilla insurgency in the 1990s. 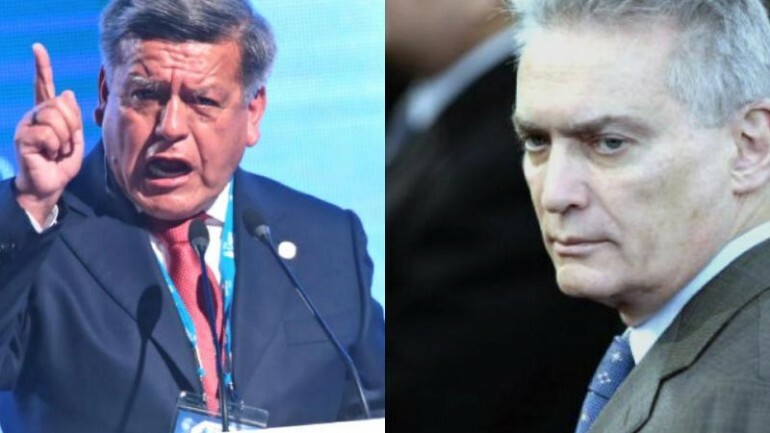 Pedro Pablo Kuczynski, who polls second to Fujimori in voter intent surveys, trails Nationalist Party candidate Daniel Urresti by eight points when asked who will best address crime. While Urresti ranks fifth in voter intentions, Kuczynski also trailed “Nobody” for addressing crime by two points. Interior minister Gustavo Adrianzen said the cell phone tracking law will take effect in 45 days. It will complement previous legislation requiring new information to open a cell phone account, such as photo identification and fingerprints.